WHERE DO MOST PEOPLE DIE IN QUEENSLAND? 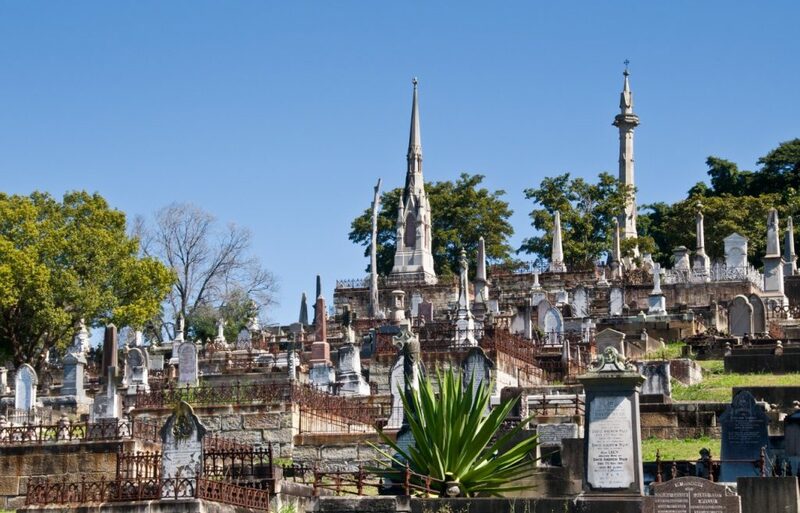 The latest data on deaths, causes of death and life expectancy in Queensland raises some interesting data for the funeral industry. In Australia there were 160,909 deaths registered in 2017, 2,405 more than the number of deaths registered in 2016 (158,504). In Queensland, there were 31,555 deaths, 1,865 more than the number of deaths registered in 2016 (29,690). As our population grows and ages, we can expect an increase in the number of deaths to double in the next 25 years. In 2017, Brisbane recorded more deaths (6,642) than any other local government area. In this list, Fraser Coast recorded the highest standardised death rate (6.3 deaths per 1,000 population). The following table shows the areas where most deaths are registered in Queensland. In 2017, (19.6%) of deaths in Australia were to residents of Queensland. The following table shows the distribution of deaths registered in Australia’s states and territories. Do you need a Funeral Director? If you or a friend has used a funeral director in Brisbane in the past, don’t automatically assume it’s the best option. Not all Brisbane Funeral Directors are the same. So it pays to shop around! eziFunerals has partnered with some of the best funeral directors in Queensland. Funeral directors listed with eziFunerals in Brisbane are small family owned businesses that provide a flexible, personalised service and real value for money when compared to the large corporate brands. They work for you and not shareholders. If you need a Quick Quote, you can connect with Brisbane Funeral Directors by simply filling our quick and easy quote form. eziFunerals is a free consumer advocacy and funeral planning platform that supports individuals and families cope with end of life decisions, death and funerals. We are an independent, Australian-owned and operated company. We are not a subsidiary of any other corporation. We are not part of any other funeral company. Founded by consumers frustrated by how difficult it was to get independent information, eziFunerals supports consumers plan for end of life, plan a funeral, compare prices and select the right funeral director anywhere, anytime.